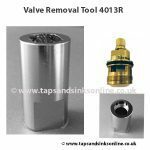 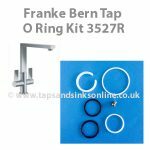 Franke Tap Part Valve SP3308 Hot 133.0150.220 a quarter turn Tap Valve that opens Clockwise. See below for more information on product codes and measurements before purchasing. 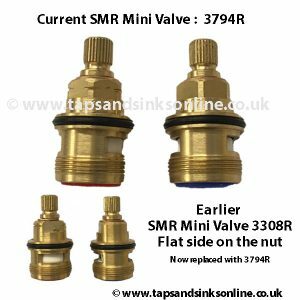 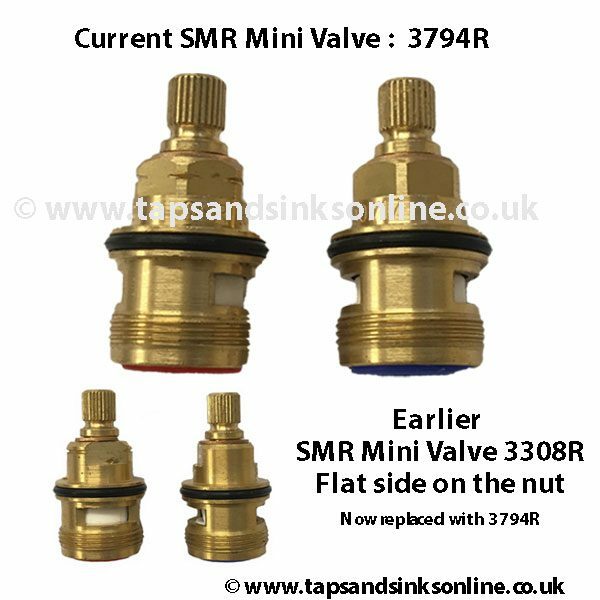 In recent installation guides this valve 3308R (133.0150.219 Cold /130.0120.220 Hot) is called 3794R (133.0358.053 Hot /133.0358.055 Cold). 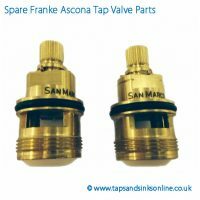 It is the same valve.